2019 Puma 253FBS When you’re looking for adventure, nothing is better suited for family fun than a Puma. These rugged built, easy-to-tow, travel trailers make your next adventure fun & carefree. 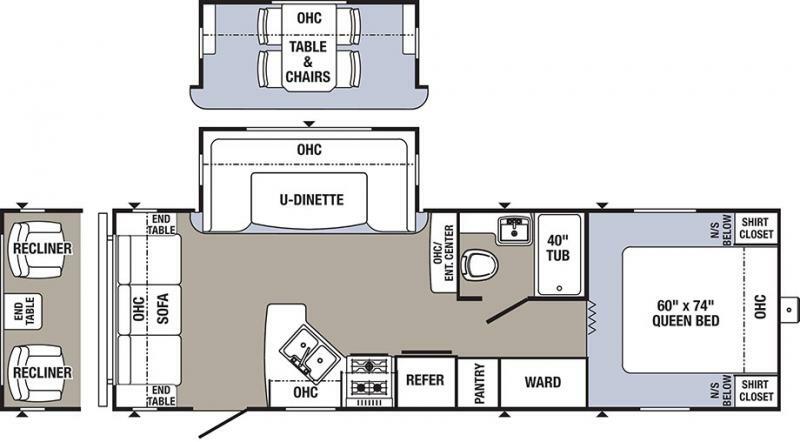 Puma offers you many floorplan choices including the largest selection of bunk models in the industry. The majority being 1/2 ton towable. So hook onto a Puma and go adventuring.